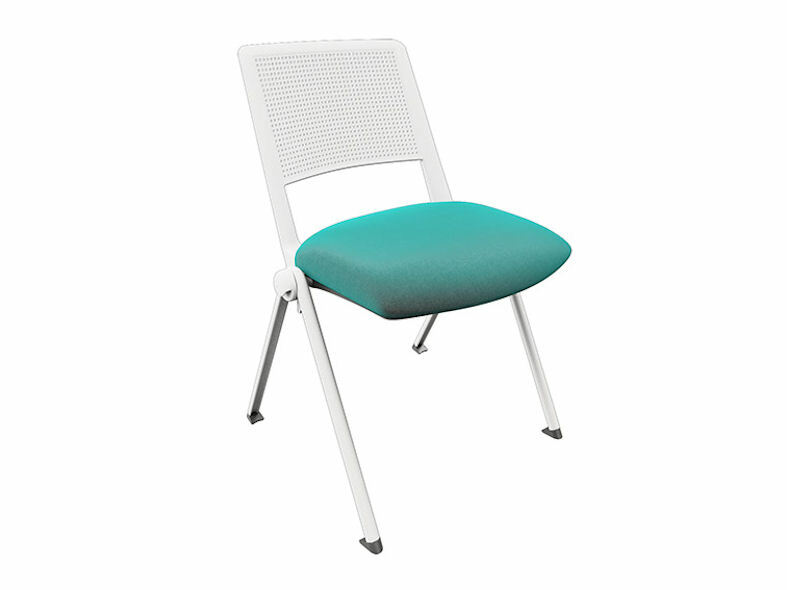 Zela is a colourful range of smart, uniformed, office chairs designed for conferencing and meeting rooms and educational environments. 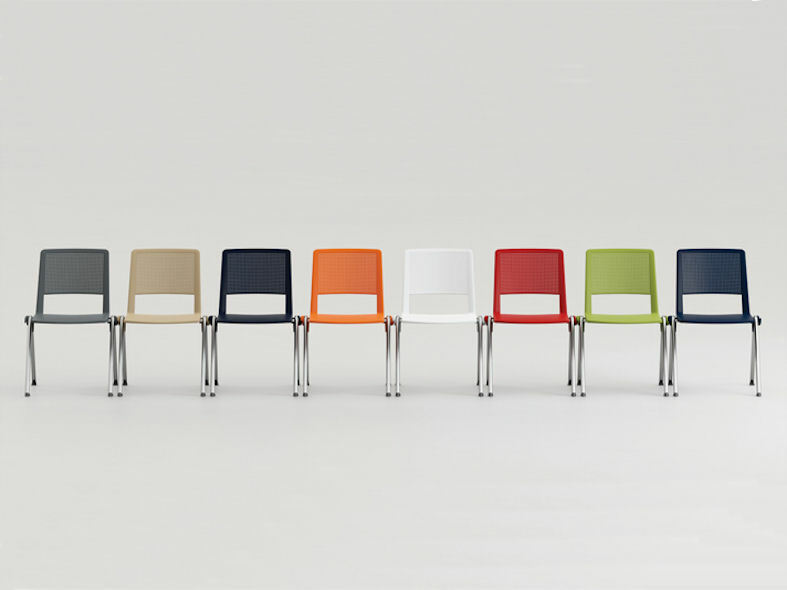 Zela office chairs are manufactured from polypropylene and available in eight vibrant colours; Orange, Dark Blue, White, Black, Red, Cream, Green and Grey. 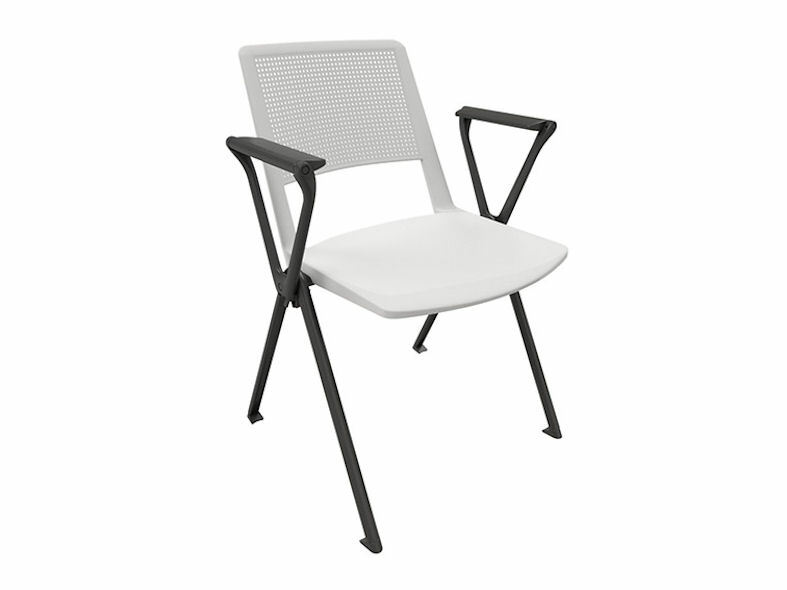 Upholstered seat and back versions are finished with white, black or grey plastics. 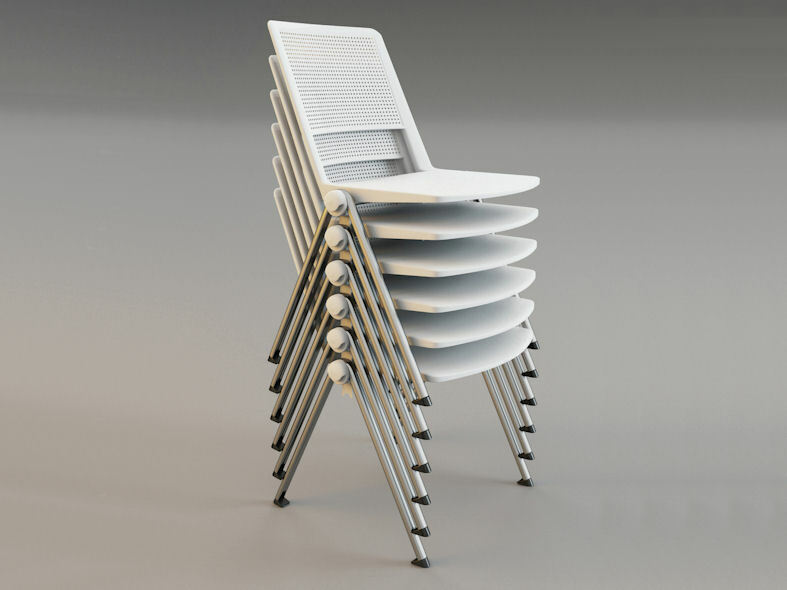 All chairs are fitted with a dual linking/stacking feature so allowing easy storage and creating valuable space when required. 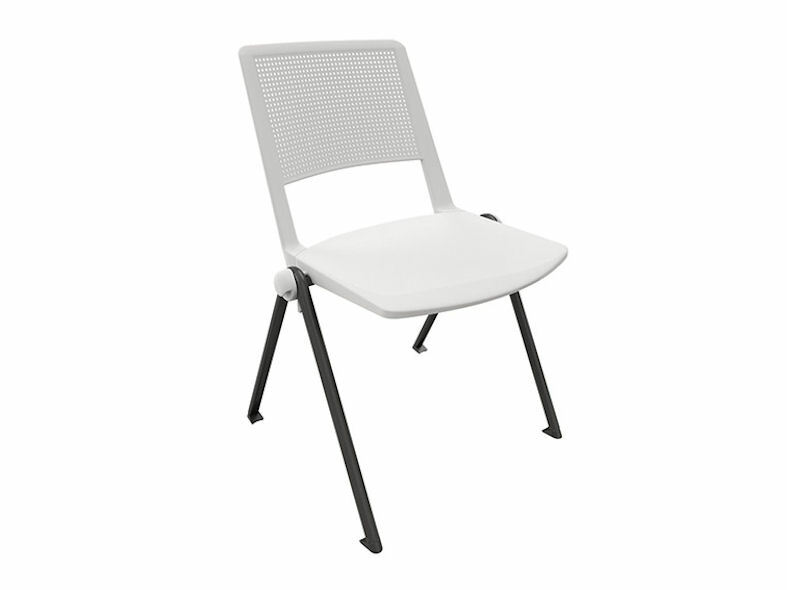 Zela office chairs are available with or without arms and come complete with a writing tablet. 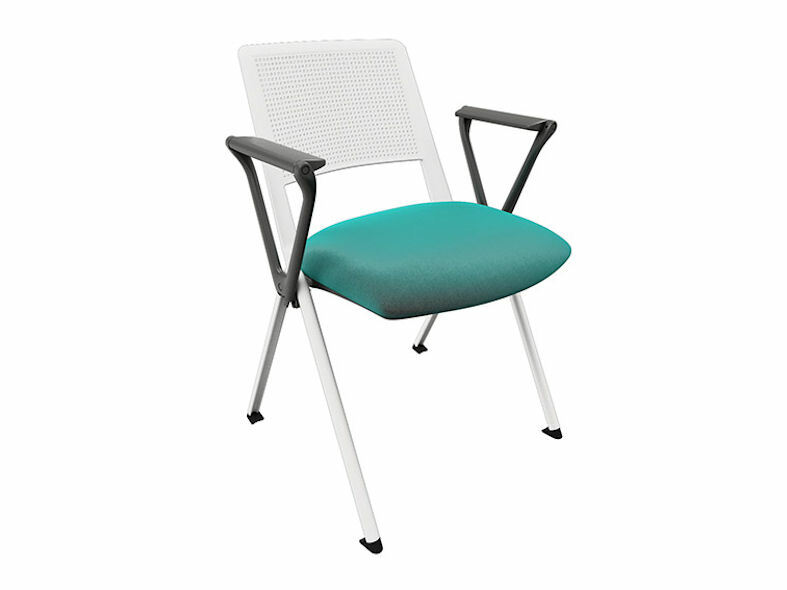 The Zela office chair is extremely versatile due to it's variety of frame options, from swivel base and beam to four leg versions creating a truly multi-purpose office chair collection.